The Middle East is a region of major importance in today's international scene, but this is mostly because of its problems and its strategic resources. First, it is a fragmented area under many aspects. In linguistic and cultural terms, most states are Arab. Saudi Arabia is the world's leading oil producer and the centre of the Sunni branch of Islam; and is now engaged in an effort to diversify its economy and is directly involved in the thorny conflcit in Yemen. Egypt controls the Suez Canal, a major crossroad for maritime trade. Besides, there are three non-Arab powers. The first is Iran, the champion of Shia Islam; which is engaged in a fierce rivalry with Saudi Arabia and its main ally, the United States. It pursued a military nuclear programme that it stopped after an international deal (JCPOA) was reached in July 2015. However, incertitude reigns since US President Donald Trump decided to abandon it. Turkey enjoys a geostratigic position as a crossroad between continents. 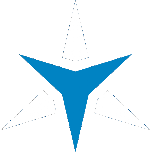 It is a NATO member and therefore an important US ally; even though bilateral relations have been deteriorating recently. It hosts a consistent Kurdish minority, but is determined to avoid the emergence of a Kurdish state. Because of this, it intervened militarily in the conflicts in Syria and Iraq. Israel, the Jewish state, is the only democracy in the area (since Turkey's democratic credentials have worsened in recent years). It has a thriving economy and a powerful military and is the only country in the Middle East to possess nuclear weapons. It is also a close US ally. However, it must deal with a challenging security situation, since it lives under the constant threat of groups like Hezbollah and Hamas. The latter is linked to the longstanding Israelo-Palestinian conflict, which basically revolves around the creation of an independent state of Palestine; a solution currently supported by most of the international community. These five countries are also the main powers in the complex geopolitics of the region. Apart from the Sunni-Shia divide, there are also divergences between secularists and supporters of political Islam. The latter are also divided between moderates and extremists, whose most radical fraction is represented by Jihadi terrorism. This includes local groups like Hezbollah (Lebanon) or Hamas (Gaza) as well as international networks such as Al-Qaeda or the self-declared Islamic State. Other separating factors of political nature are the position towards Israel, Palestine and the United States. But apart from internal dynamics, the Middle East is also object of foreign interest due to its strategic importance. The region is located at the crossroads of Asia, Africa and Europe; and is extremely rich in hydrocarbons. The US have a primary role: it has major allies (Israel, Saudi Arabia, Turkey) as well as rivals in the region (like Iran), and is also committed to fighting terrorism. 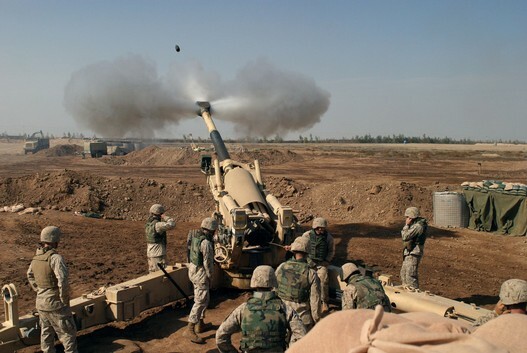 Today, there are three main war zones in the area: Iraq, where the government is struggling to consolidate its rule; Syria, in which the civil war is gradually ending in favor to the Russian-backed government; and Yemen, where the fighting still rages on with no end in sight. North Africa shares many similarities with the Middle East, in the form of hosting Arab-Muslim countries generally dependent on hydrocarbons. Compared with the Middle East, it is not affected by the same degree of inter-state rivalry and cultural divides; but terrorist and separatist movements are nevertheless present. Moreover, Sahara-Sahel area is the gateway for important illicit traffics (including human beings, weapons and drugs). Foreign powers sometimes intervene in their affairs; as it happened in Libya, still ravaged by a civil war following a French-led intervention. This had deep effects on Europe, since the country has become a hub for illegal emigration to the continent. 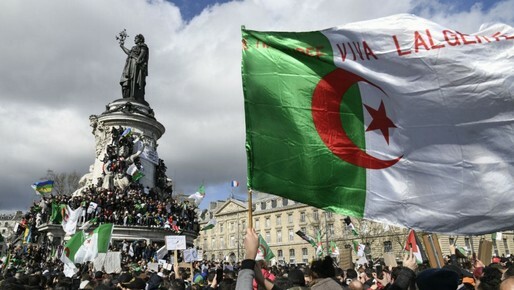 In the past few weeks, Algeria has been shaken by large-scale protests against the decision by President Abdelaziz Bouteflika to run for a fifth term. But apart from the immediate political reasons, the manifestations look like the symptom of deeper social strain caused by the country’s economic problems. Considering the challenges that Algeria is already facing in the form of terrorism and illicit traffic and that neighbouring Libya is still in chaos, a destabilization of Algeria would seriously impact the region and Europe alike. Watch this video by KJ Vids to which I contributed. Photo credit: Bertrand Guay, AFP. Taken from France 24. After years of chaos, it appears that Iraq and Syria are gradually stabilizing. The government forces supported by the US and Russia respectively are restoring their control over the two countries, and the self-proclaimed Islamic State has lost virtually all of its territory. Watch this video by KJ Vids to learn more about this. (The video is temporarily unavailable). The Syrian Civil War is heading to a conclusion with the victory of the Russian-backed government. The area controlled by the self-proclaimed Islamic State is reduced to almost zero, and US President Donald Trump announced the withdrawal of American forces. Yet, an important point remains unresolved: the future of the Kurds, America’s most effective on-the-ground allies in the combat against the IS. Turkey, who considers their armed branch (the YPG) as a terrorist group, is determined to prevent the creation of any Kurdish territorial entity. Without solving the Kurdish Issue first, the stabilization of Syria will be difficult to achieve. Read my analysis on Geopolitical Monitor to explore this issue (subscription required). As 2019 begins, the War in Yemen will enter its fourth year; and no solution to the complex and bloody conflict seems to be in sight. The recent ceasefire is shaky at best, and two phenomena will add further uncertainty to the war in the upcoming year: Saudi Arabia’s worsened international image following the Khashoggi episode and the reintroduction of sanctions on Iran. So, how will the Yemen War evolve in 2019? Check my forecast on Geopolitical Monitor to know more (subscription required). 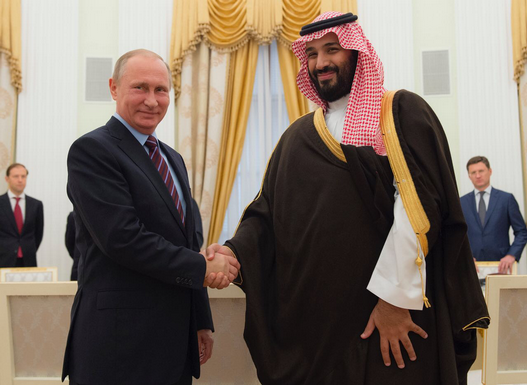 Is Saudi Arabia Pivoting towards Russia? At a first glance, Saudi Arabia and Russia have not much in common in terms of foreign policy. The former is one of America’s closest allies, whereas the latter is its main geostrategic competitor along with China. But in the complex geopolitics of the Middle East, their bilateral relations are more multifaceted than it may seem; and recent events may drive them closer. Watch this video by KJ Vids on the Riyadh-Moscow relations based upon my analysis. The killing of Saudi journalist Jamal Khashoggi in drawing much mediatic attention due to its impact on the complex international dynamics of the Middle East. Saudi Arabia has been accused of assassinating him, and this is damaging its relations and international image. 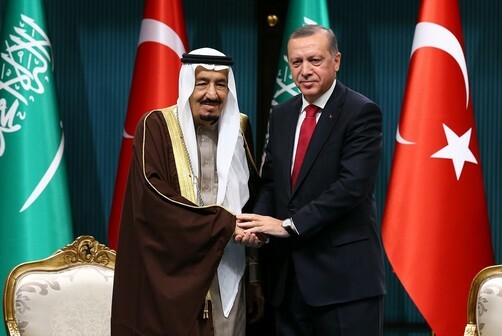 Other than creating an unwanted diplomatic headache for both the KSA and its main ally (the US), the episode is another factor that will contribute to the deterioration of Saudi-Turkish relations. Dating back to several decades ago, these have been worsening during the past few years. Watch this video by KJ Vids based upon my analysis, which examines the history of bilateral ties between the two powers taking into account the role of other actors and the most recent events (as of 15 Octover 2018). It is well-known that President Trump has harshly criticized the JCPOA (the Iran nuclear deal) since the electoral campaign. 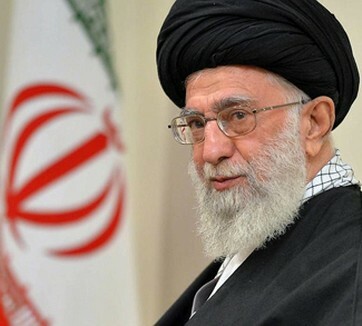 Now that he is in charge, he has decided to withdraw the US from the agreement and has announced the reintroduction of sanctions on Iran. Unsurprisingly they will target oil exports, the country's main source of income. This will naturally have effects on Iran, but also on countries that currantly purchase oil from it; notably China, India, South Korea, Turkey and several EU states. In the article, I examine how the upcoming restrictions will affect them, but also how some states (notably Russia and Saudi Arabia) may benefit from the new sanctions. The Middle East is in turmoil. Conflict is raging all over the region, in a complex dynamic involving both state and non-state actors. Competition is fierce and alliances are shifting. Saudi Arabia, one of the most important players in the area, is engaged in a struggle with Iran that has led the Kingdom to a gradual rapprochement with Israel. But while these trends are well-known, Riyad's relations with Ankara are often ignored. Yet, Turkey is another main regional power, and it has adopted a more assertive stance in recent years. But its growing hostility to Israel and its cooperation with Iran will likely deteriorate its relations with the KSA; and this will have geopolitical consequences on the region. 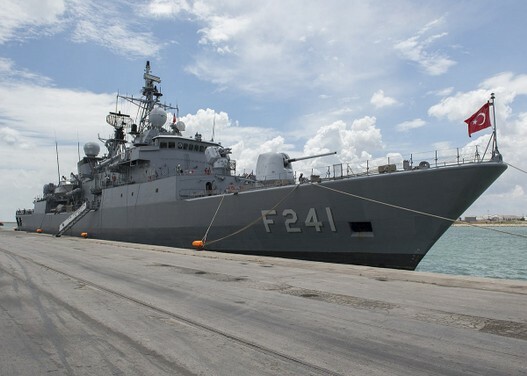 The Eastern Mediterranean is a geopolitially complex maritime region. Recent offshore gas discoveries have created interest from major energy firms, but have also fostered competition between the area's main powers as well as external players. In my article, I analyze the latest developments and I show how the conflicts / disputes over in Syria, Lebanon and Cyprus are closely related to a geopolitical competition for offshore gas that will transform the Eastern Mediterranean in a zone of clashes and opposing claims similar to the South China Sea. US President Donald Trump has always employed an aggressive rhetoric towards Iran, depicting it as a major threat to America and its allies. But this kind of aggressive discourse (similar to that adopted by Bush in the early 2000s) is likely to make Teheran feel menaced; thus pushing it to resume its nuclear weapons program and endangering the long-term tenure of the deal concluded in 2015 (JCPOA). Read the full article on Geopolitical Monitor. Since the fall of Gaddafi's regime, Libya has been torn by a complex and still unresolved conflict. Various faction fight to control the country, and most importantly its lucrative oil & gas industry. This report examines the importance of oil (and hydrocarbons in general) on Lybia's civil war up to December 2015. It first illustrates the geography of Libya's energy industry, then describes how oil production affected the collapse of Gaddafi's regime and the civil war that followed. Later it examines the legal dispute around the country's oil-producing and financial institutions, showing once more how this affected the situation on the ground. Finally, the report explains how this combination of factors threatened to lead to a financial and material collapse of Libya as a state, with significant security implications. As a matter of fact, the inability of a single authority to control the whole of Libya's oil industry was one of the main reasons why the war persisted. 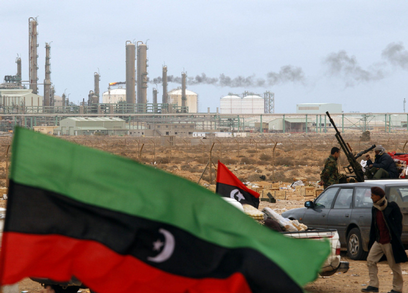 Without oil, the country's main source of revenue, no one had the mans to extend its control over the whole of Libya. And as long as Libya remains fragmented, it will remain a hub for terrorist groups and human traffic. Note: I wrote it during the first half of 2016 in the context of a seminar titled "Current issues of international security" that I attended during the first year of my Master's program at Université Catholique de Louvain, which focused on the Sahara-Sahel region. As such, it has an academic style. While it is not up-to-date (as it analyzes the situation as it was by December 2015) its conclusions are still largely valid.